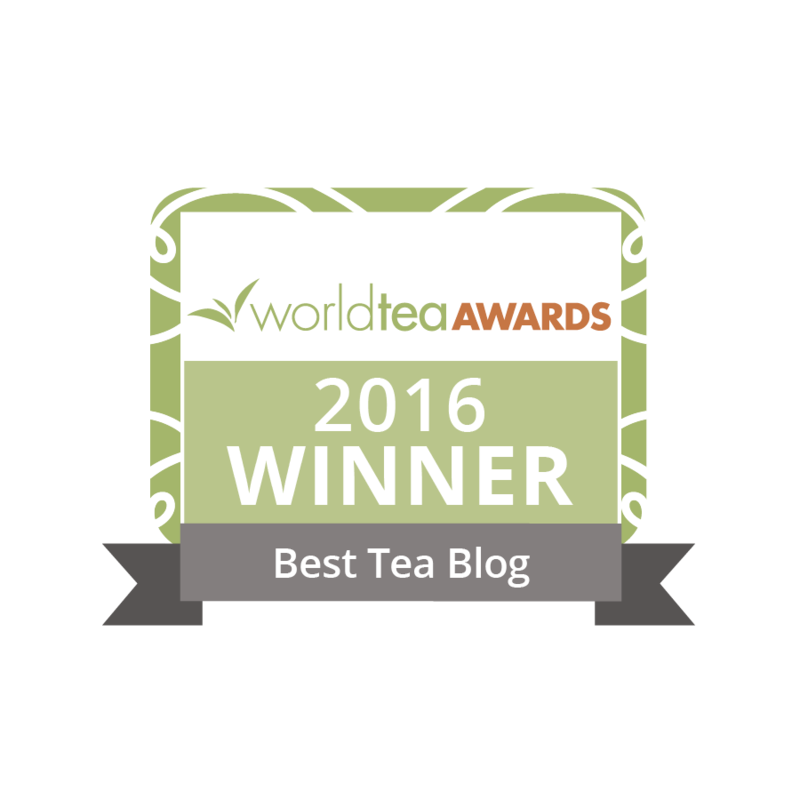 Experiences in tea can be vast and varied. Some good, some bad, some we’d like to enjoy again, and some we would rather forget. That said, judging whether or not we like a tea while we are drinking it can become a roadblock that bars us from true enjoyment of the beverage. In particular, our aversion and attachment to certain aspects of the tea experience at hand are what blinds us from tasting the entire tea with all its subtleties. As I mentioned briefly in my article The Mindfulness of Tea, it is important not to immediately let the mind wander into judgements about the tea while we are drinking it. Doing so will often result in the mind missing subtleties that the tea being consumed has to offer, or even missing large changes in the tea that can occur from steep to steep. To better understand how aversion and attachment becomes an obstacle in the tea experience, we need to have a basic understanding of what it actually is. The observation and study of aversion and attachment is a basic and primary subject of mindfulness practice and Buddhist philosophy. Simply put, aversion is the experience of the mind attempting to push away a mental object (such as thoughts, feelings or senses) or tightening around it. When we consume a tea with a quality we don’t like, (such as bitterness or high astringency) what is the mind’s first reaction? Usually, after it recognizes an “unpleasant” experience, it quickly begins to find ways to put an end to the experience or determine what caused it in the first place. While the mind is doing this busywork, it misses qualities of the tea we may find enjoyable or otherwise interesting. On the other end of the spectrum is the habit of attachment. Attachment is most often described as the mind attempting to grasp onto a mental object and keep it in the present moment as long as possible. In everyday life, we may notice ourselves thinking about a pleasing memory from our past. When this happens, the mind’s response is usually to attempt to keep the memory in the forefront of the mind to further the enjoyment. However, when the memory starts to fade away from our minds as we move about our day, we experience suffering as what we clung onto gradually disappears. The same can be observed in drinking a tea and wishing it had similar notes to the tea sampled last week. When we are attached to a certain aspect of the tea experience, it becomes difficult to notice other aspects because our minds are so busy trying to grasp onto the one we are attached to. Ridding ourselves of aversion and attachment completely in all life experience is extremely difficult. In Buddhism, it is thought that aversion and attachment are the sources of most of the suffering we experience, and ridding ourselves of it is how we are to be enlightened. Buddhist and secular mindfulness practitioners alike claim the way to rid ourselves of aversion and attachment is to simply notice and acknowledge its presence without acting on it. Fighting it can lead to more aversion, and any aversion and attachment that is present will usually fade away in the light of the mind’s recognition. To become more acquainted with the idea of aversion and attachment, try this simple mindfulness meditation. Sit in a quiet room with your eyes closed. Bring your focus to your breath and try to hold it there. Notice as your mind starts to drift and gently bring the focus back to the breath. When your mind is settled, bring your focus to any aversion that may be happening. Common sources of aversion in a meditation session include itches, noises, or even the desire not to be meditating at all. Don’t fight the aversion, just become aware of it and it will loosen its grip. In meditation, you may experience a state of serenity or complete calmness. This is where attachment comes in. As soon as you realize the state you are in, your mind will naturally want to hold onto it and attempt to keep the state in the present moment. Attempting to grasp onto pleasant states in meditation only results in the state being dissolved. Bringing awareness to aversion and attachment in tea drinking is an easy way to enhance your experience and notice subtle flavours, aromas, and even feelings that the tea induces. Try it out for yourself and see how it affects your senses as you sip your favourite tea! This article, written by Connor Adlam, was originally posted in April 2016. I really enjoyed reading this again. It’s quite helpful to be mindful of our thoughts and feelings and Connor hits the mark with his suggestions and conclusions. 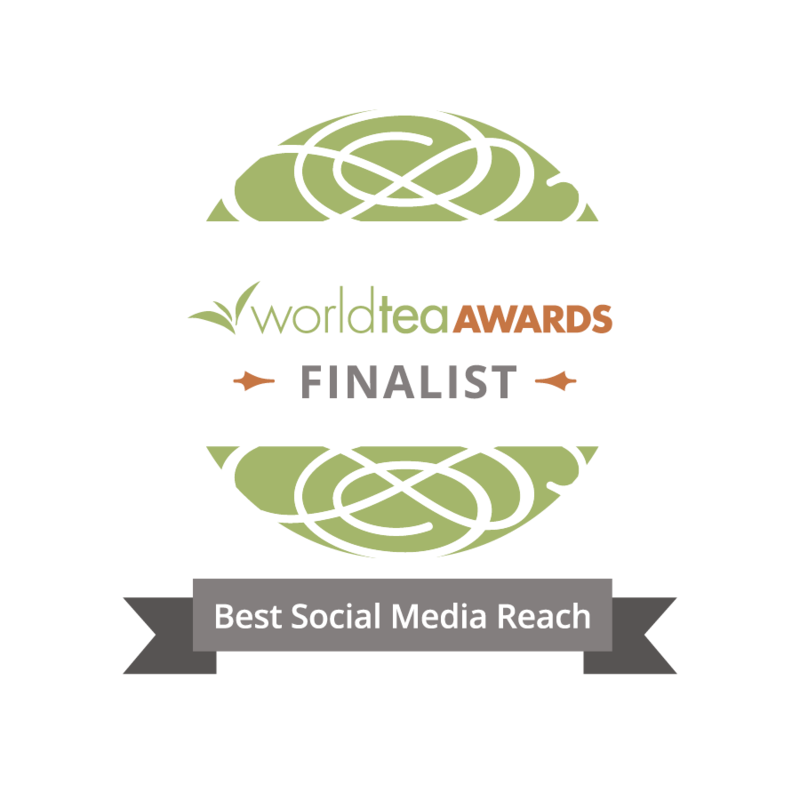 Those familiar with mindfulness mediation will be a bit further along on their tea journey.